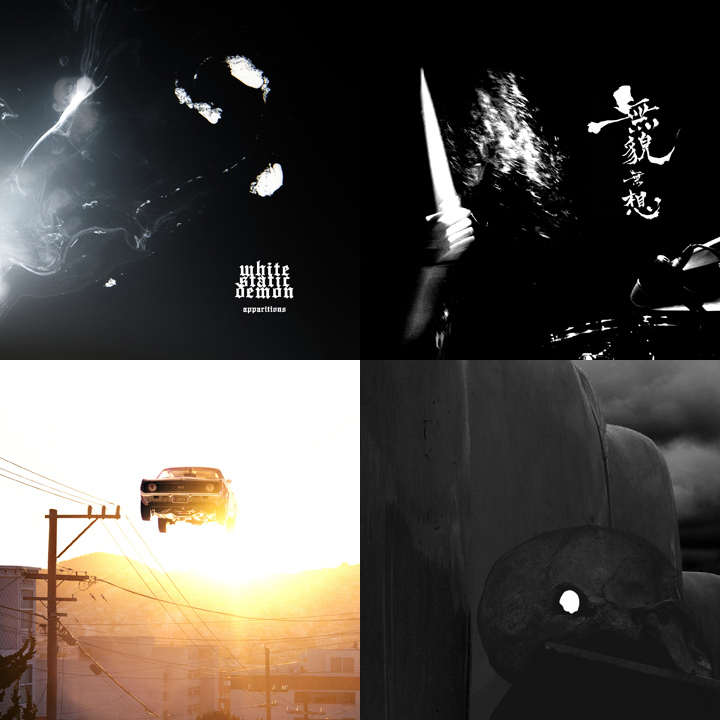 New CDs from White Static Demon, Aural Fit, RST, and The Human Quena Orchestra. This stuff begs to be played as loud as possible. 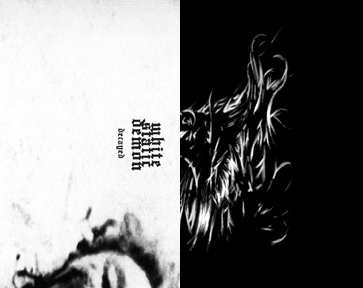 Also, two cassette releases from White Static Demon (a physical version of Decayed, originally a digital release on Justin Broadrick's Avalanche Inc. label) and Rahmune. Limited to 100 copies. This new batch of releases goes on sale September 4. As always, samples and other information can be found at http://www.utechrecords.com.